Amazing OPPORTUNITY for FIRST TIME HOME BUYERS & REPEAT BUYERS! Look no further as this charming 4 Bedroom, 2.5 Bath Home situated in the very up and coming neighborhood of Van Ness/Hyde Park has it all! 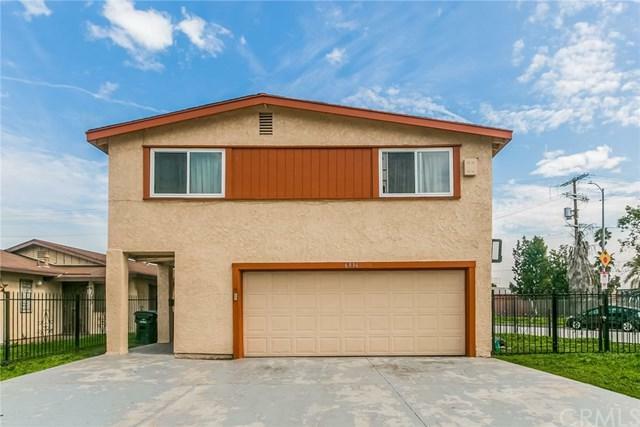 You'll immediately feel at home once you step inside this meticulously maintained Conventional style home that features laminate wood floors, tile, carpet and an abundance of natural light. 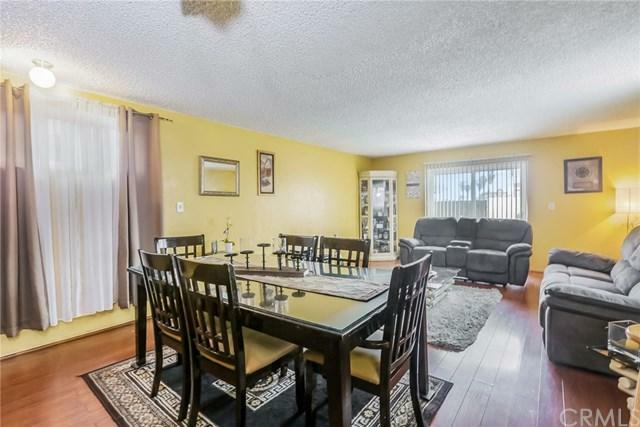 Exterior paint, dual pane windows and kitchen have been completely remodeled in the past couple years. Central A/C a Amazing OPPORTUNITY for FIRST TIME HOME BUYERS & REPEAT BUYERS! Look no further as this charming 4 Bedroom, 2.5 Bath Home situated in the very up and coming neighborhood of Van Ness/Hyde Park has it all! 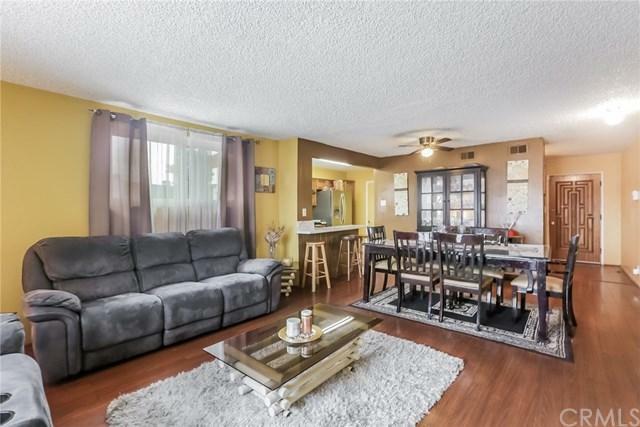 You'll immediately feel at home once you step inside this meticulously maintained Conventional style home that features laminate wood floors, tile, carpet and an abundance of natural light. Exterior paint, dual pane windows and kitchen have been completely remodeled in the past couple years. Central A/C and ceiling fans to keep this large 2 story home cool. Perfect for a great size family! Not to mention, close to Metro Rail and quick drive to the new Inglewood Stadium, LA Coliseum complex, Banc of California Stadium, new Fields of LA culinary complex of restaurants and the USC shopping area which includes Trader Joes and much more. Nothing this nice at this price in the neighborhood! Hurry, as this unique residence will not last! 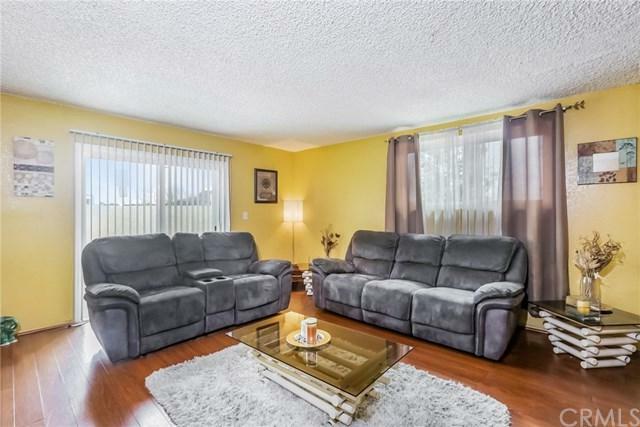 Listing provided courtesy of Century 21 Realty Masters. Listing information © 2019 San Diego MLS, Inc.